I loved talking with Alex Espinoza (kind friend and incredible writer) about love, memory, writing roadblocks, and samba (of course!) 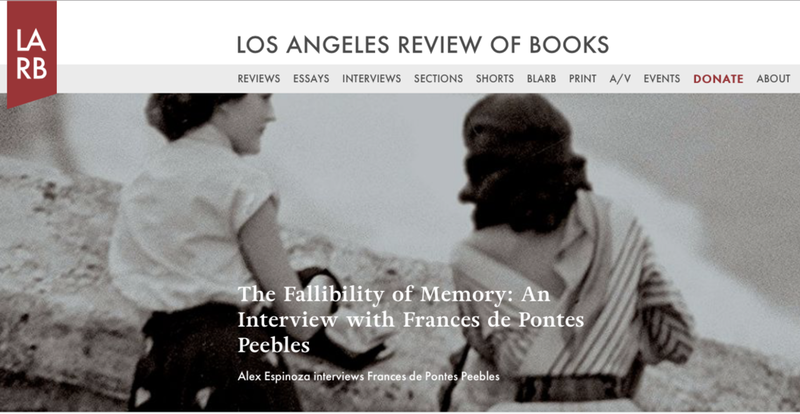 in this new interview for the Los Angeles Review of Books. Thank you, Alex & LARB! Newer PostOpening up on "Latina to Latina"
Older PostRedbook Magazine calls THE AIR YOU BREATHE "gold."